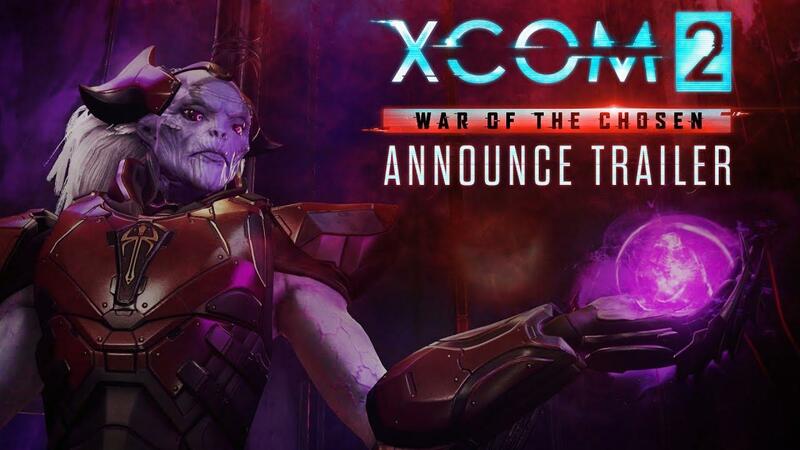 XCOM 2: War of the Chosen is the huge new expansion coming to XCOM 2 and Feral Interactive have confirmed they will be porting it. The press emails to me specifically mentioned Windows, but Linux wasn't mentioned. Glad to see it cleared up. The interesting thing is that Feral aren't mentioning a release date anywhere I could see. It's entirely possible we will see a same day release, but it's likely been left out in case they don't make it in time. Still, I'm pleased to see Feral confirm it so soon after the original announcement. Update: It seems it will be "shortly" after the Windows DLC release, according to their Facebook post. You can see the new Feral minisite here. I know what I need to start playing again soon, as I imagine I'm heavily out of practice. Interesting, was that put up after the Tweet went out? Don't usually miss that sort of thing. Oh well , really glad to know it's coming soon! XCOM2 is fantastic, and I've been playing through the Long War 2 mod recently, which has great tactical additions. It looks like War of the Chosen is going to borrow some inspiration from LW2 (more classes, resistance management, etc), which will no doubt make for more exciting gameplay. The style of the trailer is interesting though, it makes it appear more like a Warcraft fantasy setting than the near-future military vs aliens vibe of the past few XCOM games. I'm a bit skeptical about the change, but Firaxis have been doing really lately, so I guess we'll have to wait and see.